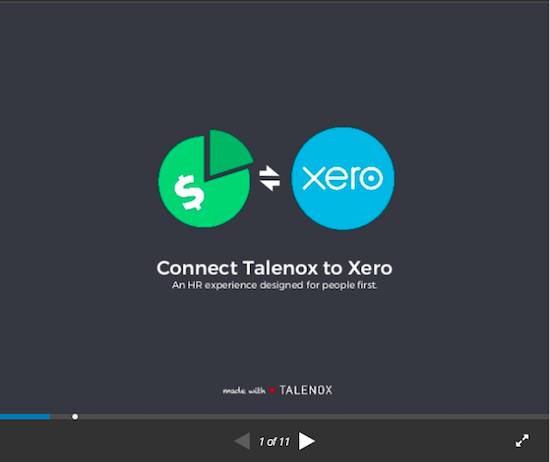 If you are viewing this, you will most likely know about Talenox's integration with Xero and may have viewed the following page: https://www.talenox.com/xero. 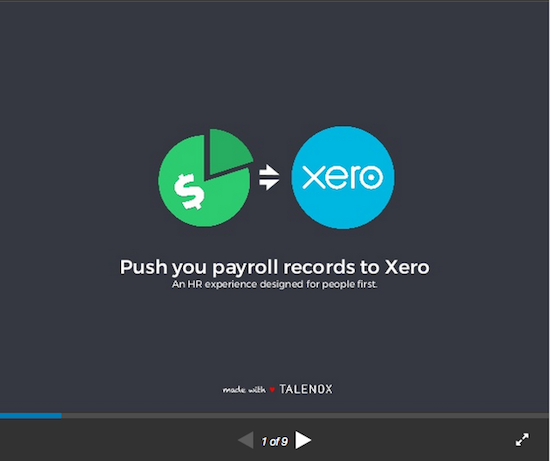 Please go through the following guide to set up your Talenox integration to Xero. To do that, head over to Profiles app > Xero Integration. Connect to Xero and ensure that you link the individual Pay Items to the exact accounts in your Xero's Chart of Accounts. In future, when you make any changes in your Chart of Accounts in Xero, you won't need to disconnect and reconnect in Profiles > Xero Integration as it will auto-update in Talenox. *Please note that you can use your own account codes.